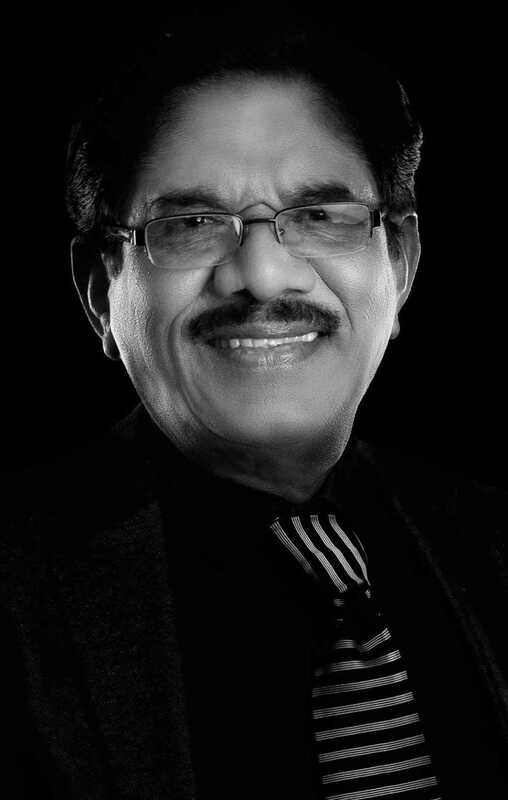 P. Bharathiraja is known for Kennedy Club(2019)	,Om(2018) and Seethakathi(2018). Do you look like P. Bharathiraja? The former AIADMK secretary and Tamil Nadu chief minister passed away on 5 December 2016 due to cardiac arrest. The veteran director said Rajinikanth's recent tweet was similar to a person piggybacking and yet testing his knife's sharpness on the person he was piggback riding on. At an urgently called press conference at the Chennai Press Club today, the directors claimed that Rajinikanth is being forced to issue such statements by someone else. After 50 years in cinema, and in her 300th film, actress Sridevi returns to a genre that she, and other heroines of her generation, have seldom tackled —the thriller. I declare that I wish to represent "P. Bharathiraja"